we specialize in the production of high quality digital material for our clients. We also deal in the provision of excellent broadcast production services which will more than meet our clients¡¯ requirements. Since inception, we have dedicated ourselves to providing some of the very best digital media in the country and we constantly make moves to ensure that we do just that. At MAD HOUSE, we are equipped with a crop of awesome and highly trained professionals who are able to bring anything you imagine ad turn them into top of the line logos ad image design thumbnails just for you. Whatever at all you¡¯ll need in order to make your digital experience an awesome and unforgettable one, you can rest assured that we will be on ground t provide it and meet all your ongoing demands. 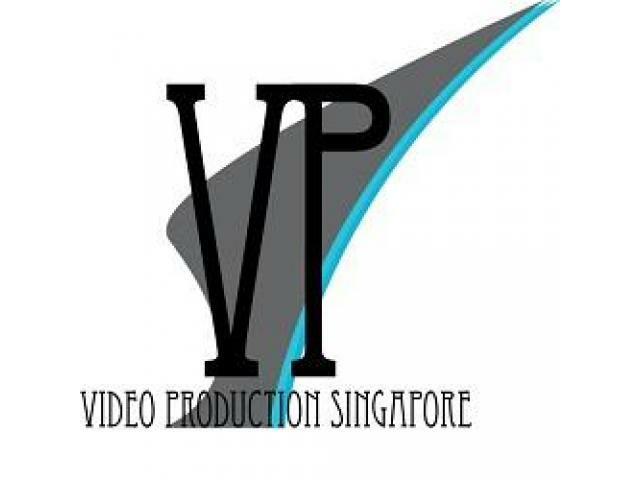 Easy Video is famous for corporate videography in Singapore. 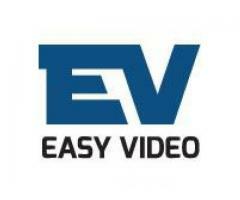 We are pioneer in this field we provide best videos to our customers. If you want to organized a cooperate event the we will be happy to guide you.